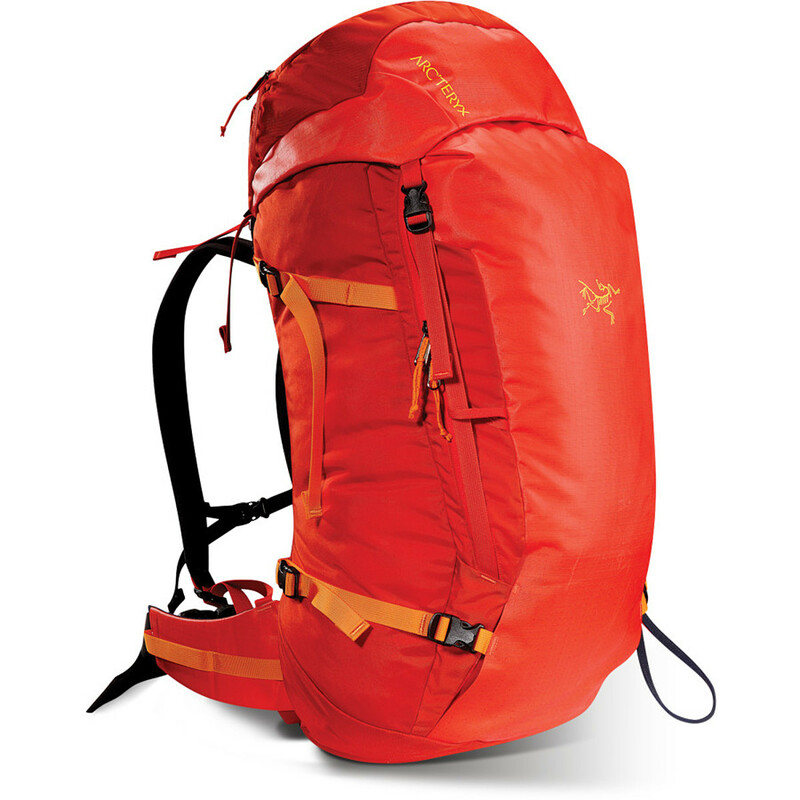 The Arc'eryx Khamski 38 Backpack is the ideal gear hauler for any extended mission into the backcountry. 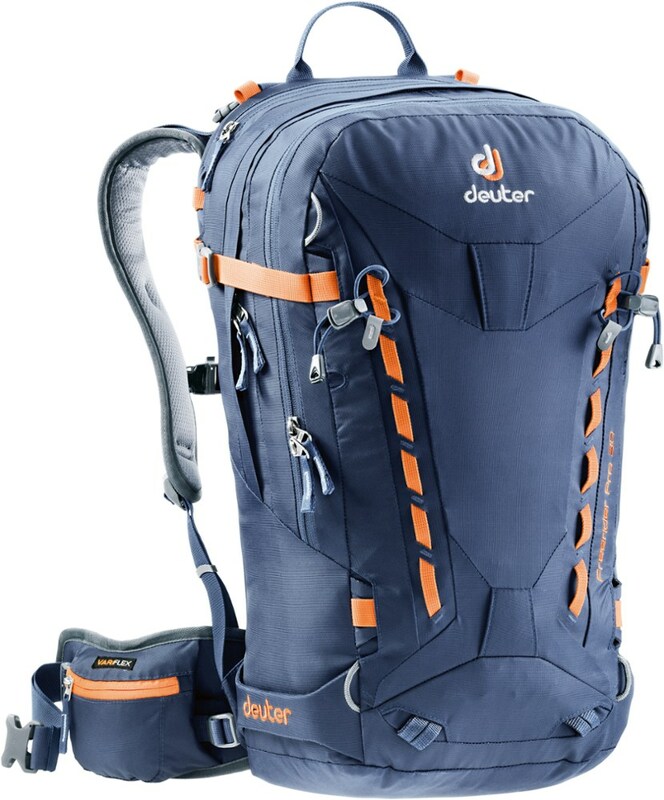 The double aluminum stays and high-density foam back panel keep those bigger loads you might carry for an overnight stay or a full day in the backountry stable and supported when you're both skinning and skiing. 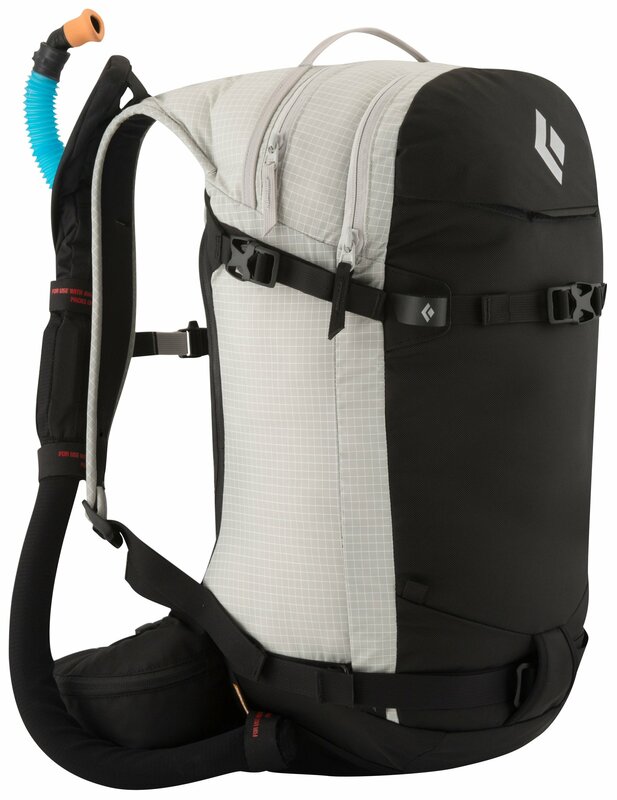 Padded, anatomic shoulder straps with Spacermesh and a padded hip-belt ensure distribution of the pack's weight to the hips where it can be comfortably and efficiently carried during those big vert days.In terms of construction, the Khamski 38 is about as burly as they come, with an abrasion-resistant body and a highly water-resistant material in areas prone to moisture. The back panel has a stretch woven fabric for next-to-body comfort, and the collar is coated with silicone for water-resistance. The Khamski certainly isn't lacking in features--it has a designated pocket for shovel, probe, snow saw, and an internal pocket for your snow-science kit. Attach your board in either an A-frame or diagonally, and then put your ice tool in the Dual P'Ax system when venturing into the alpine. 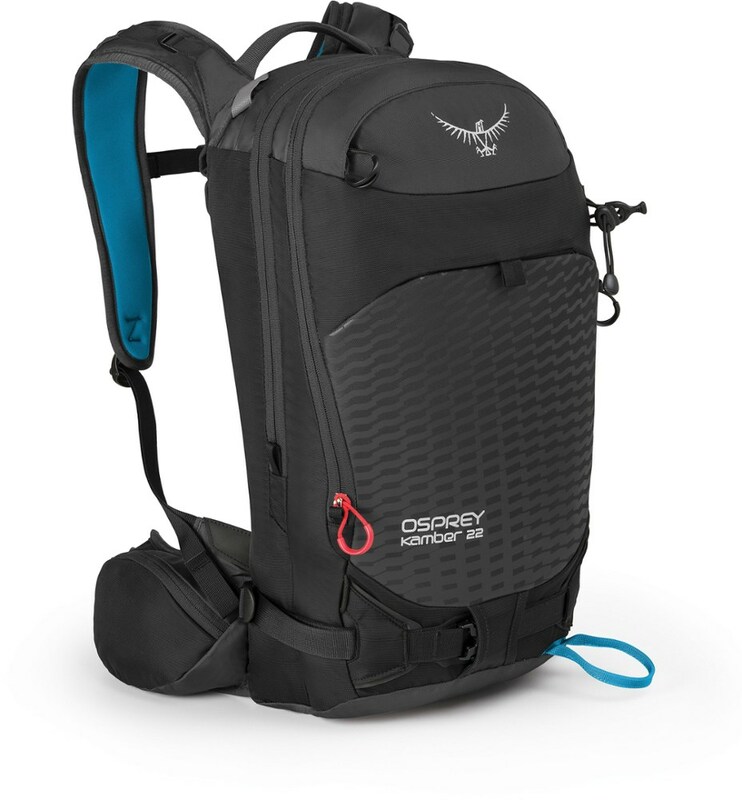 Access all your goods with the full-length zip or from the top flap, then cinch the four compression straps down tight to keep it all tight and together when you're ready to ski. 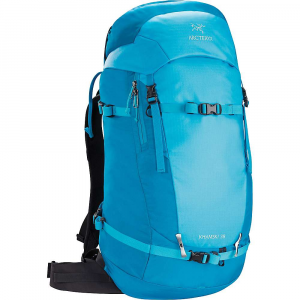 Arc'teryx Backpacks & Bags Khamski 38L Backpack-Ionian Blue-Regular 226267. 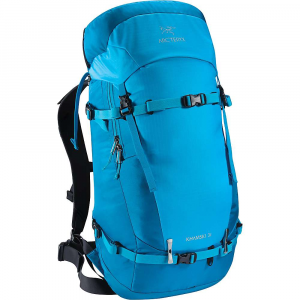 It is a classic patrol style pack with a twist: revolutionary pack fabric technology and a carry system for skis and split boards only intended for the modern purist. 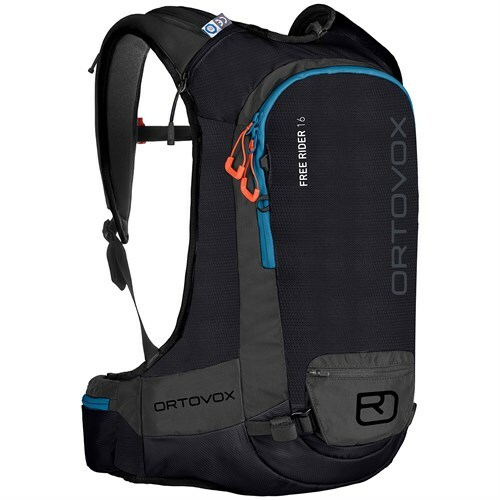 The Arc'teryx Khamski 38 is not available from the stores we monitor. It was last seen February 11, 2019	at Bentgate.com.